This would help upgrade and extend the lifespan of the power plant. Zimbabwe's vice president M Venkaiah Naidu said India would extend a $310m loan to the country for the upgrade and lifespan extension of a thermal power plant, local media report. 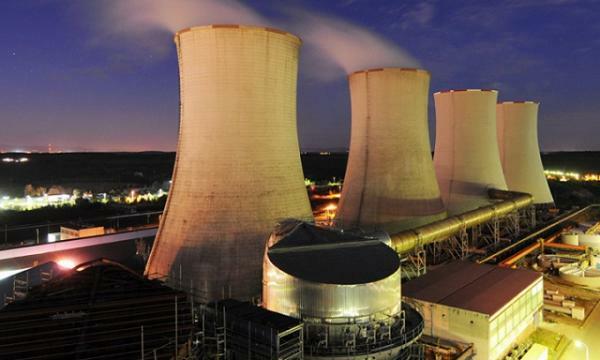 Hwange is Zimbabwe`s second biggest power plant with an installed capacity of 920 MW. India will also lend $23m for the Bulawayo thermal power plant and $19.5m for the Deka pumping and water intake system in Zimbabwe.